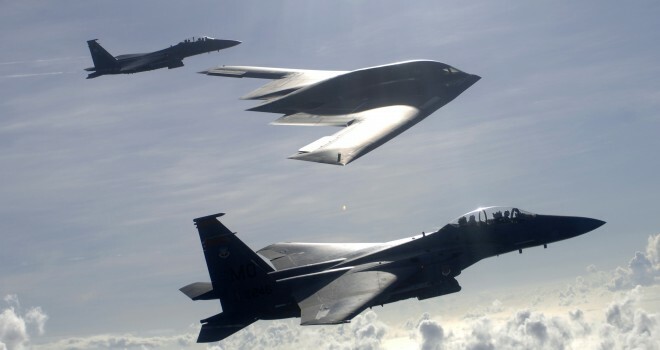 Should the U.S. actually take Benjamin Netanyahu’s advice and attack Iran, don’t expect a few sorties flown by a couple of fighter jocks. Setting back Iran’s nuclear efforts will need to be an all-out effort, with squadrons of bombers and fighter jets, teams of commandos, rings of interceptor missiles and whole Navy carrier strike groups — plus enough drones, surveillance gear, tanker aircraft and logistical support to make such a massive mission go. And all of it, at best, would buy the U.S. and Israel another decade of a nuke-free Iran. * “Israel does not have the capability to carry out preventive strikes that could do more than delay Iran’s efforts for a year or two.” Despite the increasingly sharp rhetoric coming out of Jerusalem, the idea of Israel launching a unilateral attack is almost as bad as allowing Tehran to continue its nuclear work unchallenged. It would invite wave after wave of Iranian counterattacks — by missile, terrorist, and boat — jeopardizing countries throughout the region. It would wreak havoc with the world’s oil supply. And that’s if Israel even manages to pull the mission off — something Cordesman very much doubts. But the first attack might actually be the easy part, writes Cordesman, an expert at the Center for Strategic and International Studies.